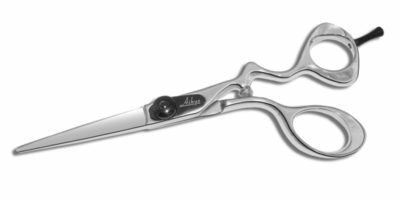 Offset handle style with anatomic bent thumb for control and comfort. 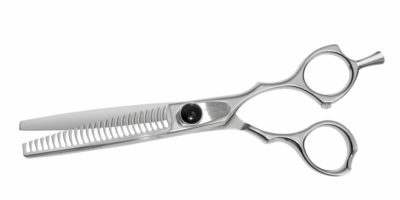 Uniquely designed teeth which will leave not indent line. 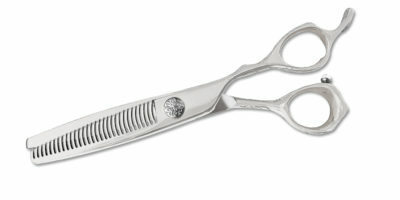 Offset Rotating thumb Handle Style and super convex edge blades suitable for slide and point cut. 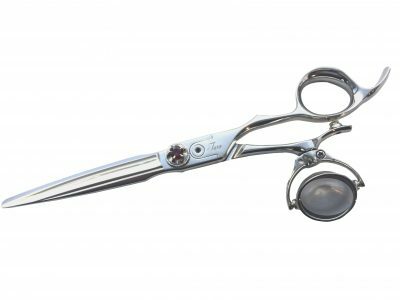 Convex cutting edges hand-honed to a forged stainless steel that’s twice tempered, edges are just ideal for slicing and slide cutting. 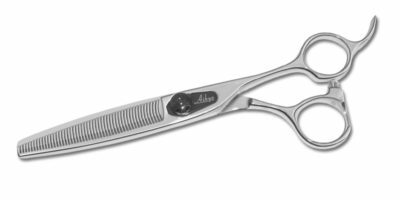 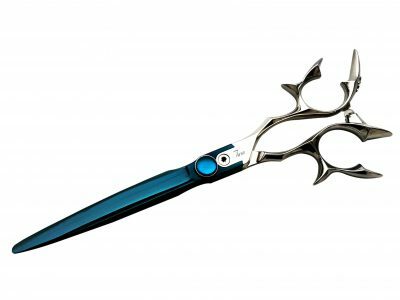 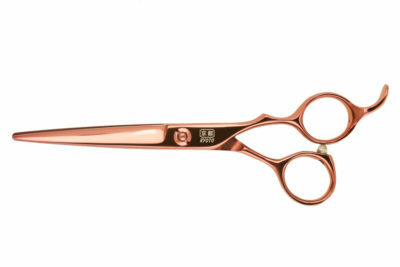 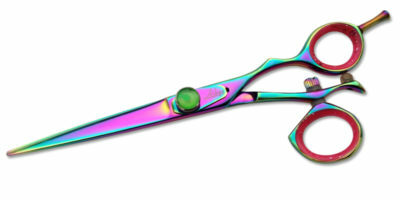 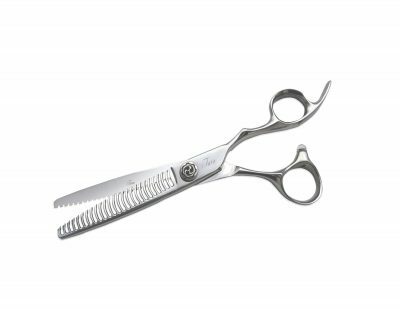 The adjustable screw system stabilizes the blade over a wide area softening the feel of a cut.